Business affiliates of EB5 Affiliate Network, including our Virginia EB-5 Regional Center, can immediately begin raising EB-5 investment funds in any of the designated geographic areas that comprise our regional centers. Click here to view our official approval listed on the United States Citizenship and Immigration Services Website. Please visit our EB-5 TEA Map to determine if your Virginia EB-5 regional center project is located in a census tract that automatically qualifies as a Targeted Employment Area (TEA). Once you determine if your Virginia EB-5 regional center project is located in a TEA, you can request a formal TEA designation letter from the appropriate Virginia state agency. To view a list of all state agencies that issue EB-5 TEA letters, please visit EB-5 TEA State Agencies. 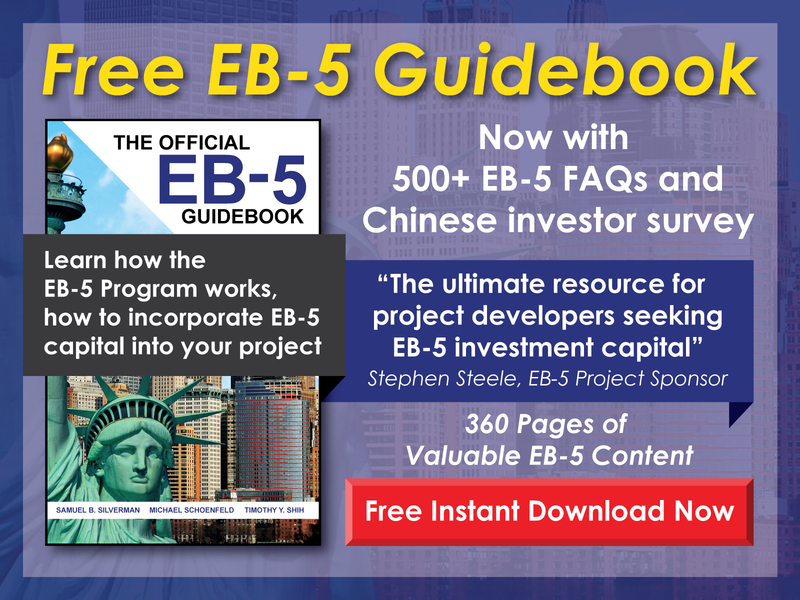 If you still need assistance with getting an official EB-5 TEA letter for your EB-5 regional center project in Virginia, please contact us directly by phone at 1-800-288-9138 or via e-mail at info@eb5an.com. 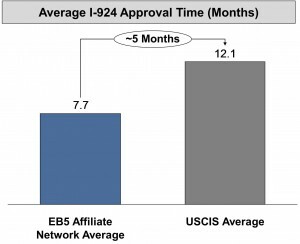 Our Virginia EB-5 regional center was created to provide an investment vehicle for qualified foreign investors seeking to obtain permanent resident status in the United States of America through an investment in a USCIS-approved EB-5 regional center with geographic coverage of selected counties in the state of Virginia. The EB-5 Regional Center Program has been endorsed by Virginia Governor Terry McAuliffe, Senator Mark Warner, Senator Tim Kaine, and several United States Congressmen representing districts within the state of Virginia as a great opportunity for the United States economy and for foreign investors looking to immigrate to the United States of America and invest in a USCIS-approved Virginia EB-5 regional center such as the EB5 Affiliate Network State of Virginia Regional Center. According to the 2010 U.S. Census, the state of Virginia had a population of approximately 6.5 million people over the age of 16. Of this, there are approximately 4.3 million people in the labor force, with 3.9 million who are employed and 303 thousand who are unemployed. These population numbers represent approximately 3 million households in the state of Virginia. 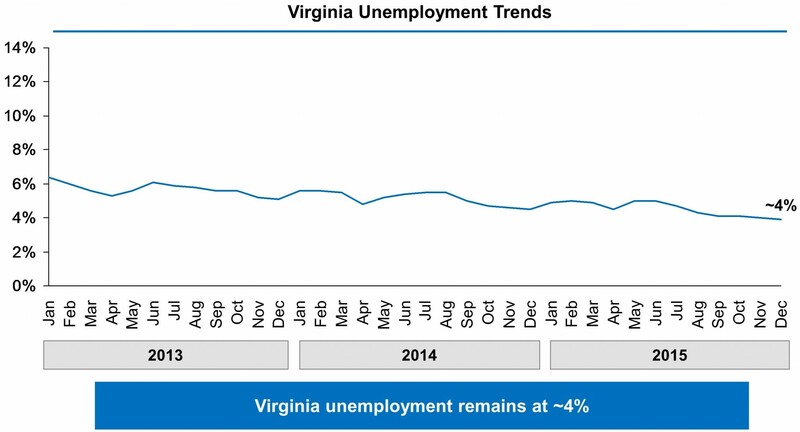 Unemployment statistics for the state of Virginia in 2015 show average unemployment at 4.5%. Monthly unemployment rates in the state of Virginia in 2015 were 4.1% for October 2015, 4.0% for November 2015, and 3.9% for December 2015. The state of Virginia covers an area of 42,774.2 square miles, with a width of 200 miles and a length of 430 miles. This implies a population density of 209.2 people/square mile, which makes Virginia the 14th most densely populated state in the United States.The capital of the state of Virginia is Richmond, the largest city is Virginia Beach, and the largest metro area is the Washington metropolitan area. 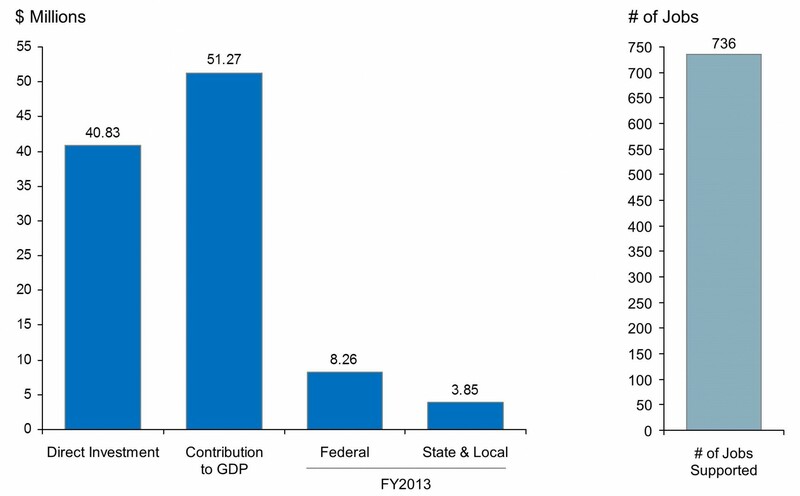 The Gross Domestic Product (GDP) of the state of Virginia in 2010 was $424 billion. This implies a CAGR ’00-’10 rate of 4.93% and a per capita GDP of $47,570. Virginia has the 11th-largest economy in the United States today by GDP. Virginia is an employment-at-will state; its economy has diverse sources of income, including local and federal governments, military, farming, and business. Virginia has 4.1 million civilian workers, and one-third of the jobs are in the service sector. The 2nd fastest job growth town in the nation is Leesburg, as of 2011. The Gross Domestic Product of Virginia was $452 billion in 2013. According to the Bureau of Economic Analysis, Virginia had the most counties in the top 100 wealthiest in the United States based upon median income in 2007. 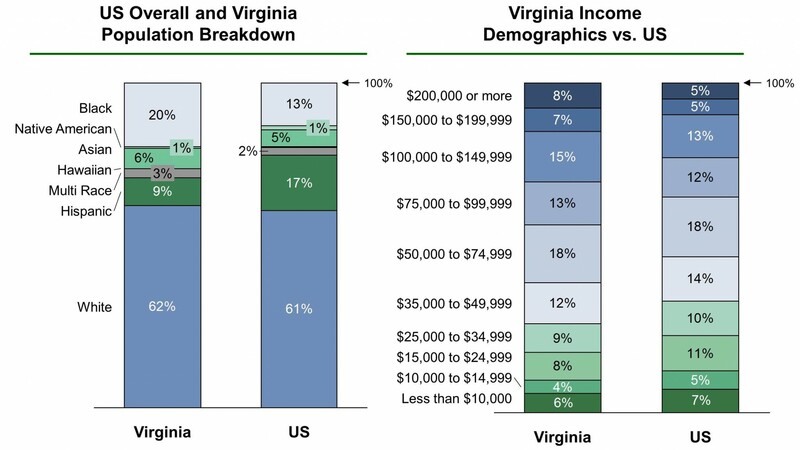 Northern Virginia is the highest-income region in Virginia, having 6 of the 20 highest-income counties in the United States, including the 3 highest as of 2011. According to CNN’s Money magazine, the highest-income town in the nation is Great Falls, as of 2011. According to a 2013 study by Phoenix Marketing International, Virginia had the 7th-largest number of millionaires per capita in the United States, with a ratio of 6.64%. 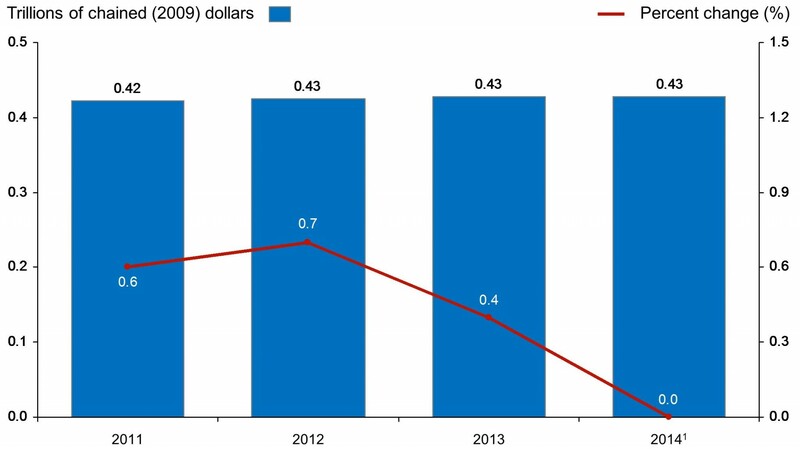 From 2011 – 2014, Virginia GDP grew by 2.38%, with an average annual GDP growth of 0.4%. In 2014, Virginia real GDP was $0.43 trillion dollars, the twelfth in the U.S. 2011-2012 saw the largest percent change in GDP at 0.7%, signaling a strong and growing economy. Personal consumption expenditure is the primary measure of consumer spending on goods and services and is a primary engine driving economic growth. Virginia personal consumption expenditures grew from $0.3 trillion in 2012 to $0.32 trillion in 2014. 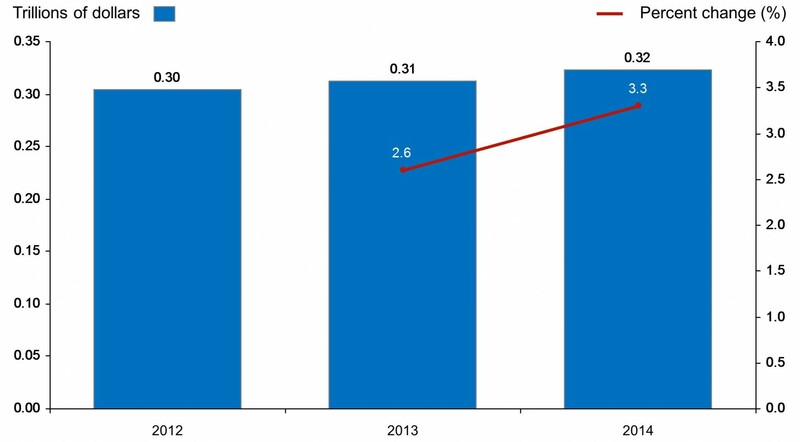 From 2013 – 2014, total personal consumption expenditure grew by 3.2%. In 2013, the government of Virginia collected $50.9 billion in and spent $47.6 billion, resulting in a net difference of $3.2 billion. Revenue is sourced from federal and local taxes, sales tax, and individual and corporate taxes. 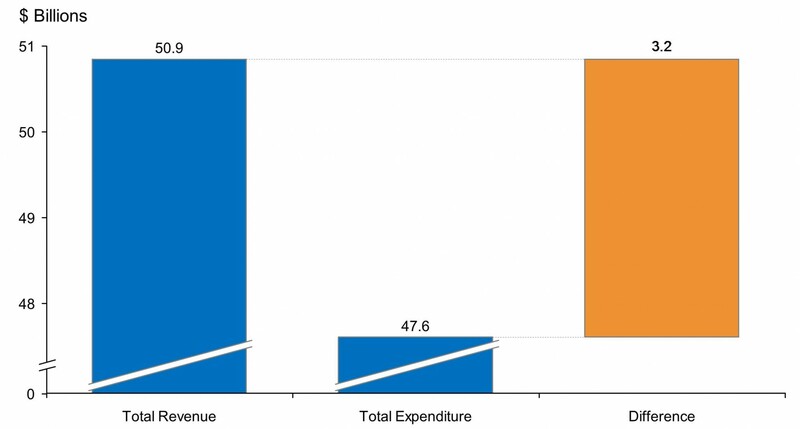 Expenditures include education, welfare, highways, police, and other social services. In Virginia, EB-5 investment has supported the direct creation of 736 jobs. These jobs were the result of roughly $41 million in direct investment from EB-5 projects, contributing $51.27 million to the state’s GDP. 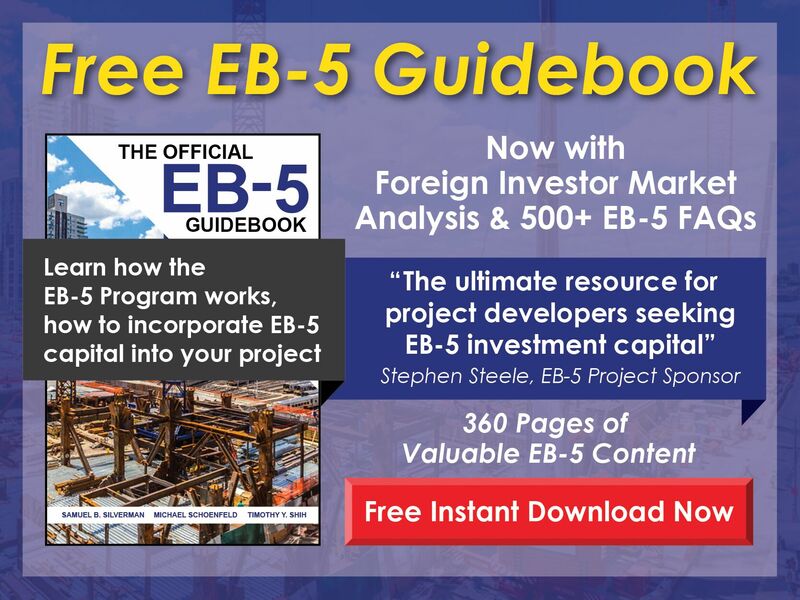 EB-5 investment in Virginia also contributed $8.26 million to federal revenue and $3.85 million to Virginia state government and local municipal revenue. Since 2009, Virginia has seen an increased growth of privately-owned housing units both in new buildings and housing units. 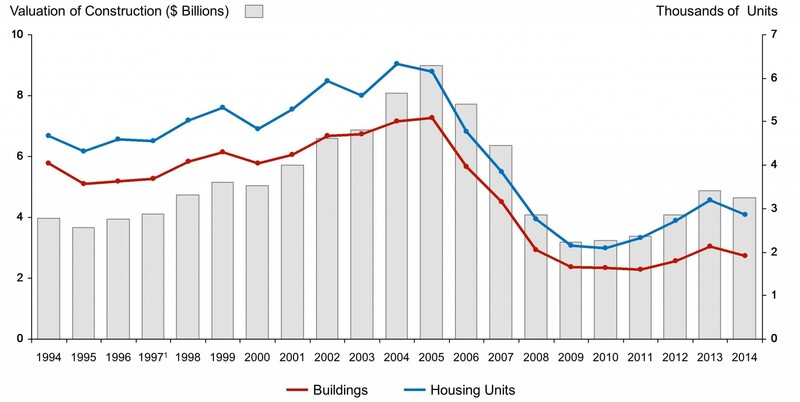 In 2014, roughly 3,200 privately-owned units were authorized by building permits. Most of these units are constructed in Virginia’s largest cities, which include Virginia Beach, Norfolk, Chesapeake, Richmond, and Newport News.